The past couple of days have certainly been tumultuous concerning new petroleum tariff submission by OGRA. But all of that has been laid to rest when the government on Friday revised petroleum prices with effect from April 1. 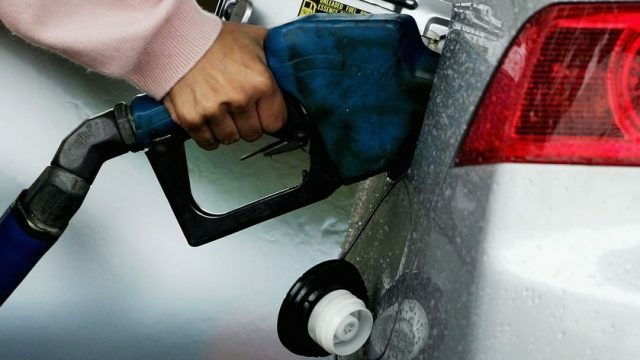 Sources report that both petrol and diesel have seen an upward increase of 1 rupee per liter. Finance Minister Ishaq Dar, while addressing a press conference in Dubai remarked that the prices of high-speed diesel and (RON 87) petrol have been increased by 1 rupee per liter for the first fifteen days of April 2017. Dar further added that keeping up the tradition of providing utmost relief to the consumers, the government once again decided to partially raise the prices as opposed to the summary submitted by OGRA. 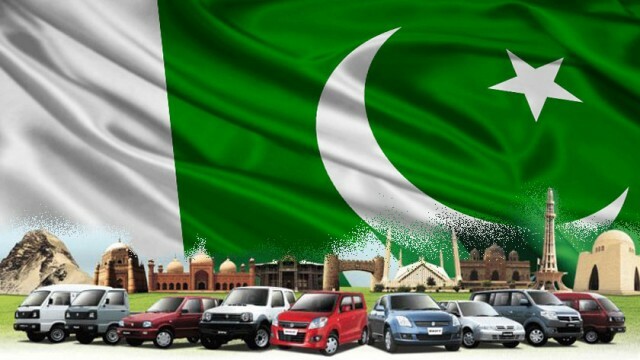 In the light of Prim Minister’ special instructions to pass on a minimum burden to the consumers, the government shall be providing a subsidy of 3 billion rupees on petroleum products.